Well Street United Church is a local ecumenical partnership of Baptist, Methodist and United Reformed Church, in the town of Buckingham. Our motto is ‘Putting the King at the Heart of Buckingham’. We have a small building in the town centre, which we use during the week, and we meet for worship in a local school on Sunday mornings. We also have three Methodist chapels in nearby villages that are linked to our church. We have an active children’s and youth ministry and are blessed to have a part-time youth worker. Around Easter, we welcome 200 Year 6 children into our building for an event called ‘Easter Cracked’. At Christmas, we see the same number of Year 5 children for ‘Christmas Unwrapped’. We also run an event called Breakfast at Bethlehem in December allowing children and their parents to explore the Christmas story through art and craft. Tim, our minister, takes regular assemblies at the school in which we meet and is also a governor there. There is also a popular holiday club run by Buckingham churches each summer. Our long-term vision is that we would have a new church building on a new site, possibly among the next phase of house building in the town. That the Lord would open up the way for a new building. For our Sunday set-up team. It is very demanding to set up for worship each Sunday in a building that is not ours. 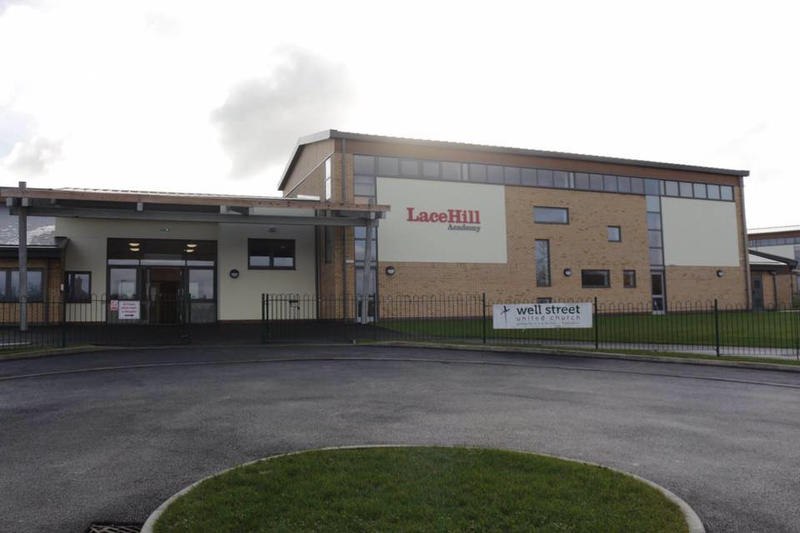 For our growing witness on Lace Hill, the new estate in which we have met for the past three years. We want to bless our community with the love of God! For Bev, our recently appointed youth worker, as she encourages our young people and reaches out beyond the church. 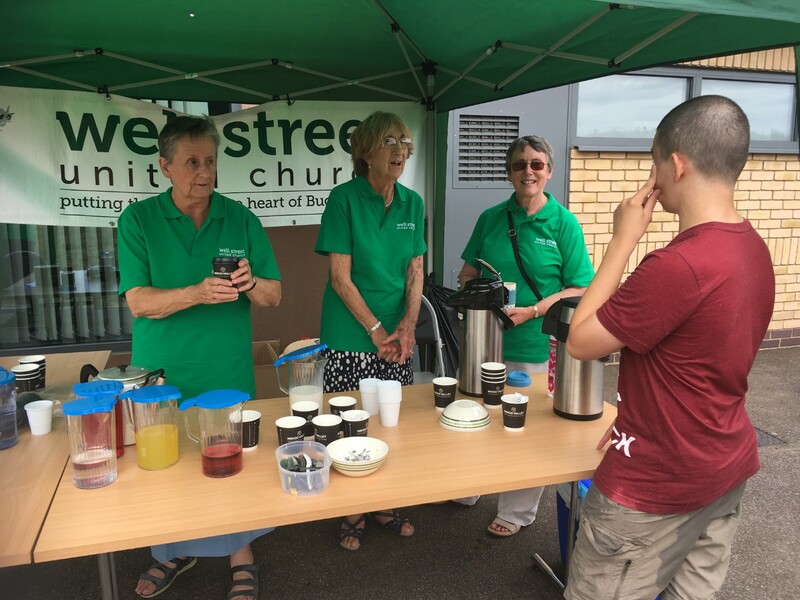 Please see www.wellstreetchurch.org.uk for more about us!